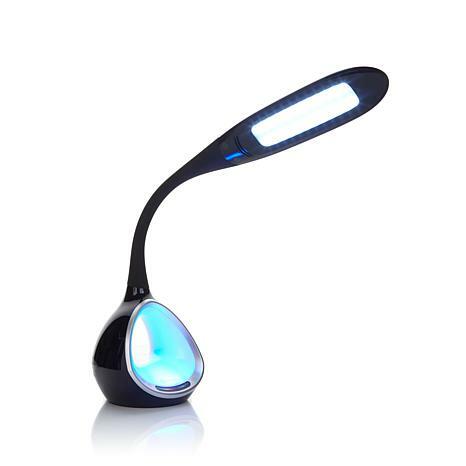 Color your world with the OttLite LED desk lamp. 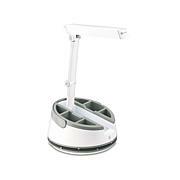 It features super-bright LEDs to light up your work area, and a color tunnel at the base that glows either in your color choice or cycles through the entire spectrum. Adjustable color temperature and brightness settings offer custom lighting to suit your needs. 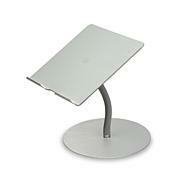 Plus, the built-in USB port fully charges smartphones and tablets. 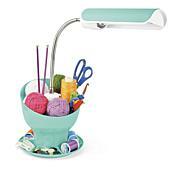 Great for dorm rooms, bedrooms, offices or anywhere you'd like a lamp with personality. This is the ultimate in precision & giving various levels. It's a thoughtful instrument, functional and beautiful. To me its.seriously form & function. I love it and the color tunnel is soothing and pretty. Thank Ott you've been the best. I love this lamp but it was too big for the space. I wish it would have worked. 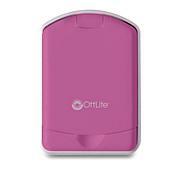 OttLite is the best. I use this light to read in the evenings. Has a small footprint. I love this lamp and am happy I bought it. I had purchase the Ottlite floor lamp with the magnifying glass. A great lite for sewing I was so pleased with that light - so easy on your eyes, that I bout this one for my bedside. A very refreshing light. I wish all of the lights in my home were Ottlites.